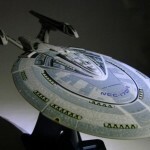 We finally got in a production sample of Diamond Select Toys’ new Star Trek: Nemesis edition of the U.S.S. 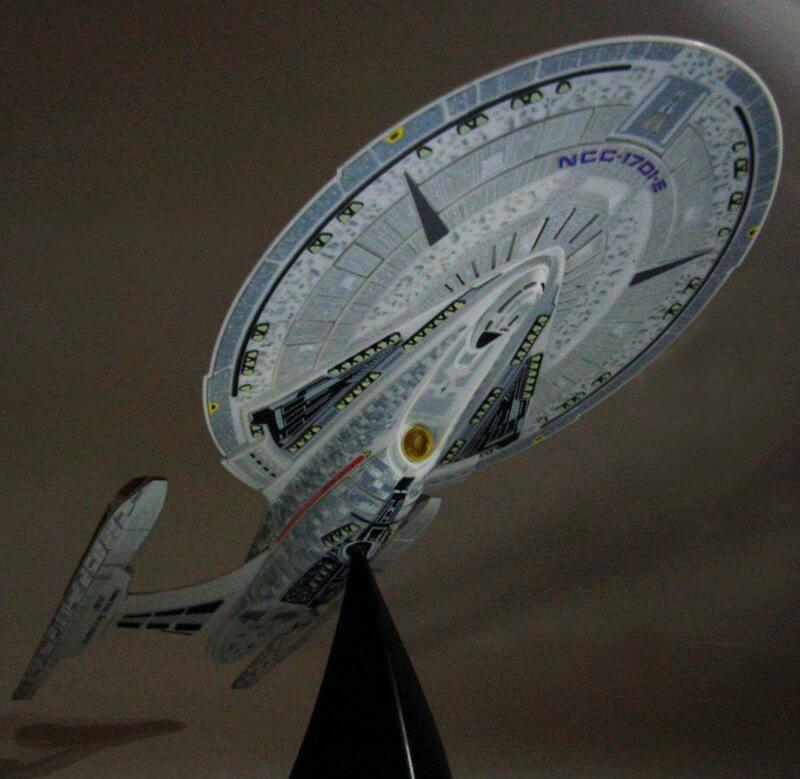 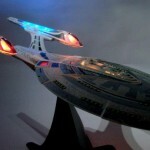 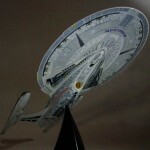 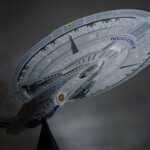 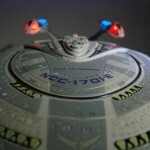 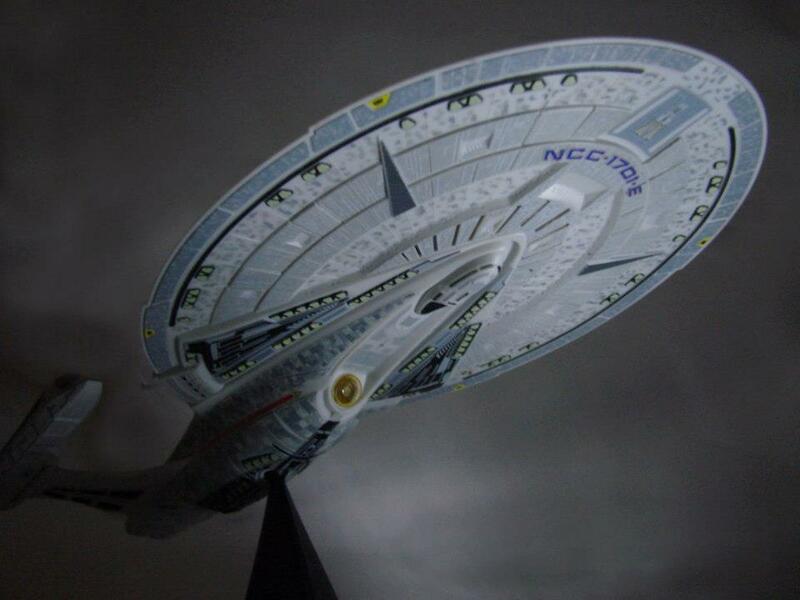 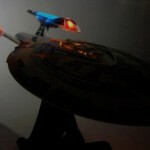 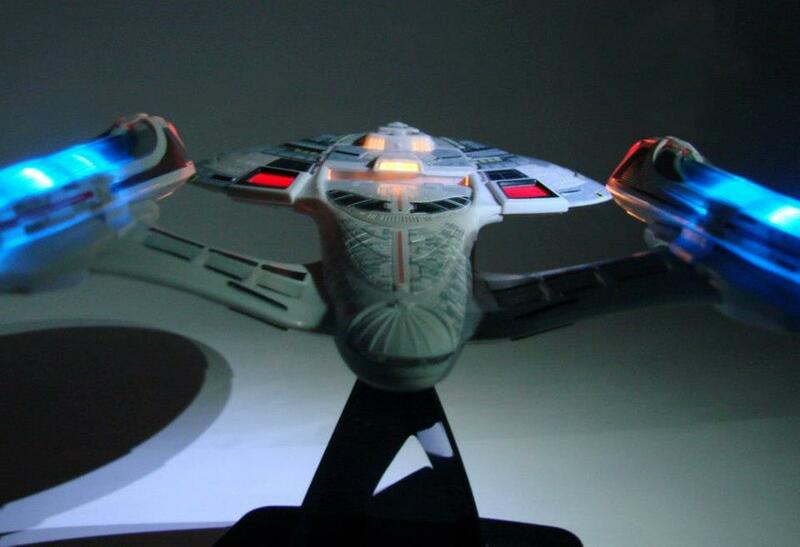 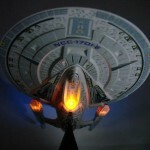 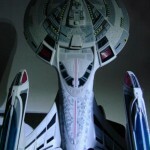 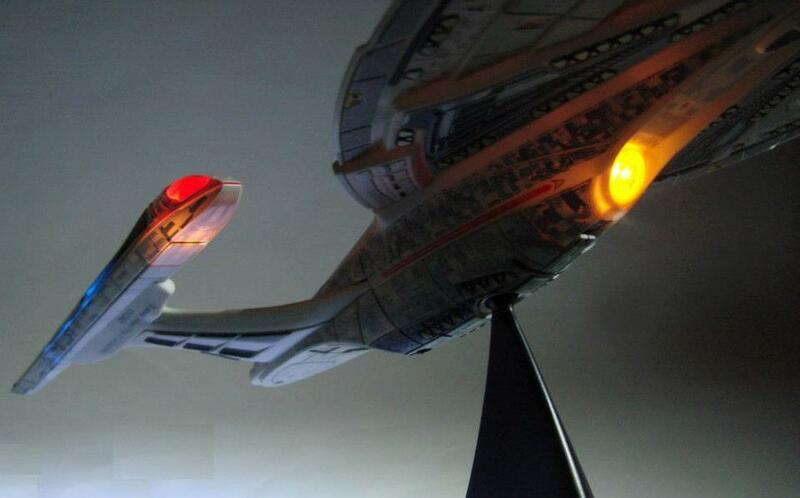 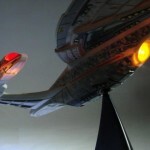 Enterprise-E, so we thought we’d take some photos to show off the ship’s paint job and lighting effects! 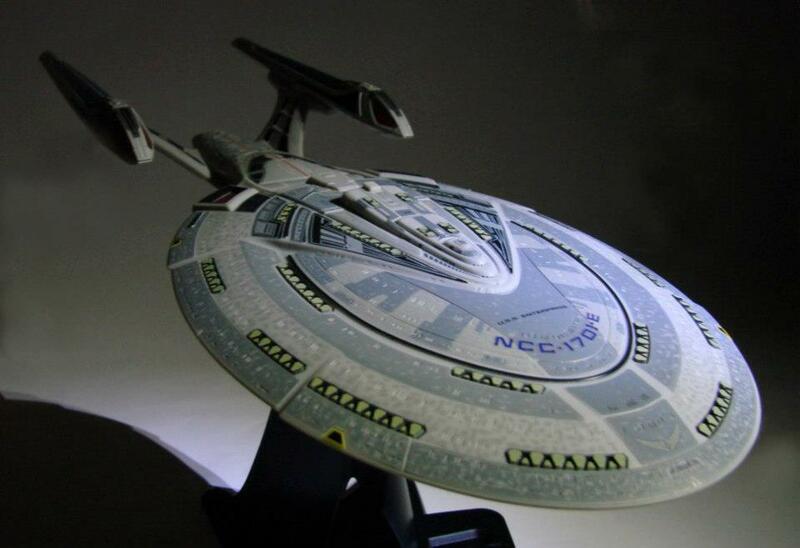 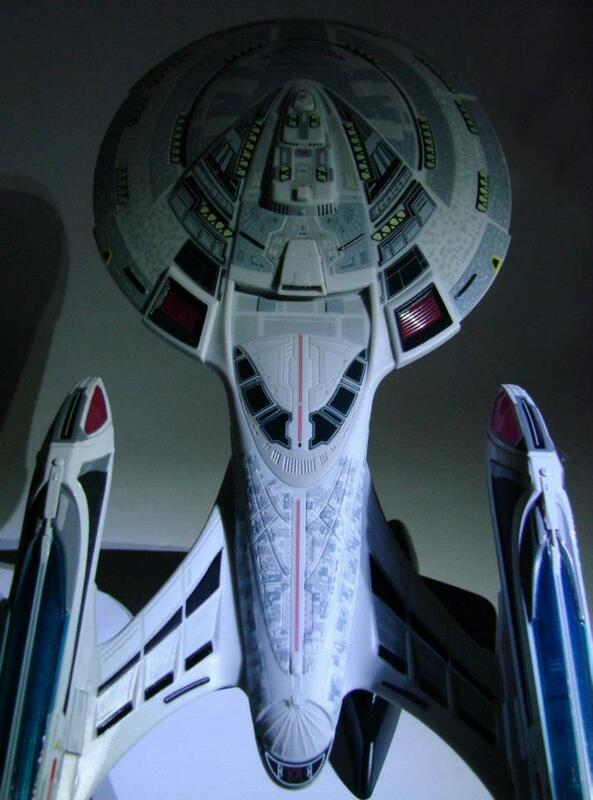 This new version of the E features a completely different paint scheme from DST’s original model of the E, one that accurately reflects the ship’s appearance in Nemesis. 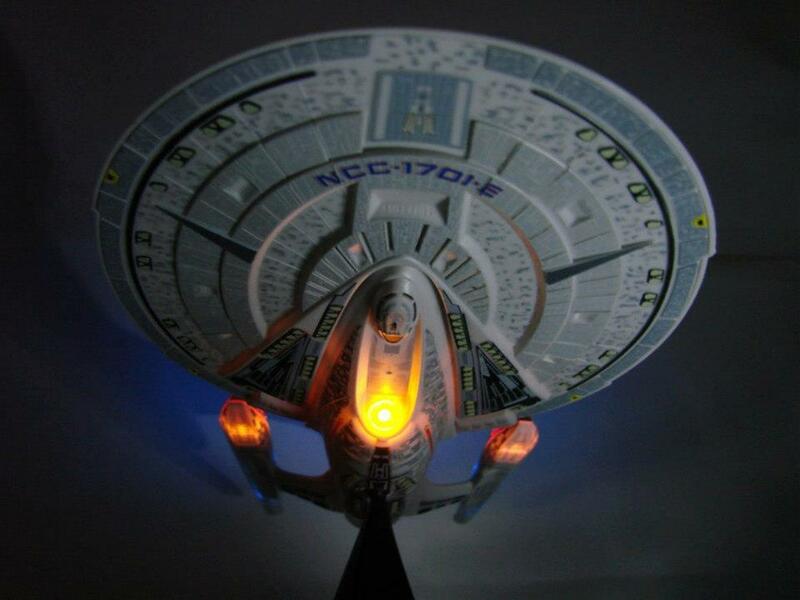 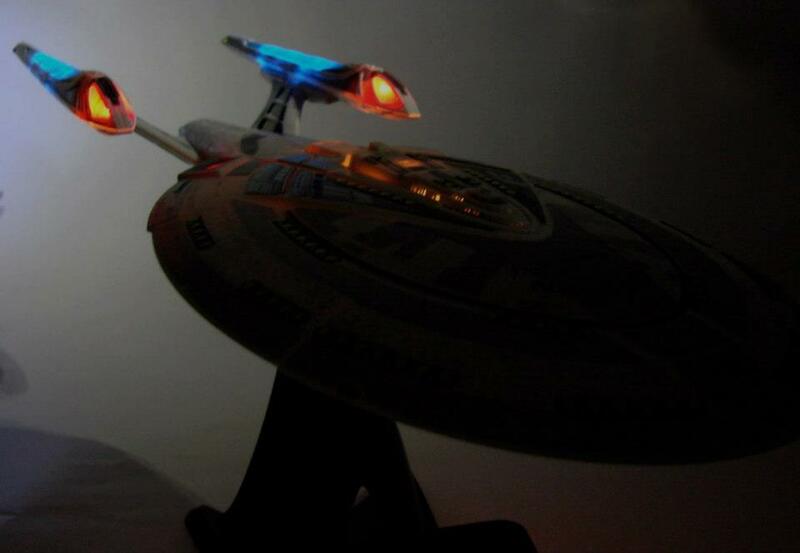 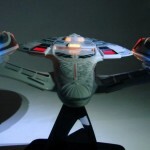 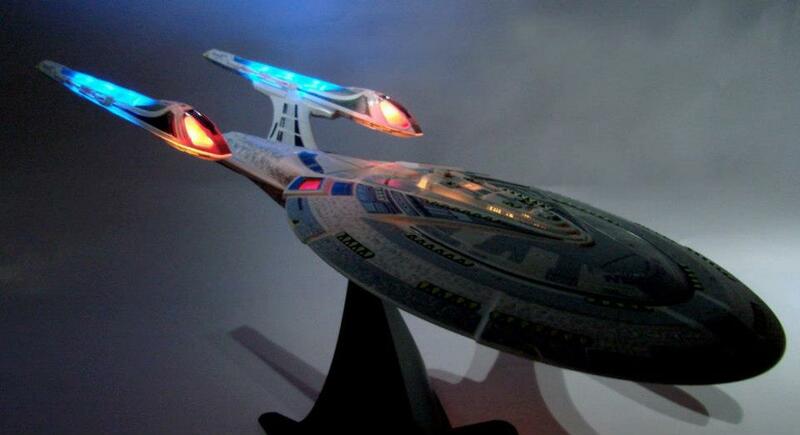 This edition also includes additional lighting effects, specifically on the ship’s nacelles, which now light up for the first time. 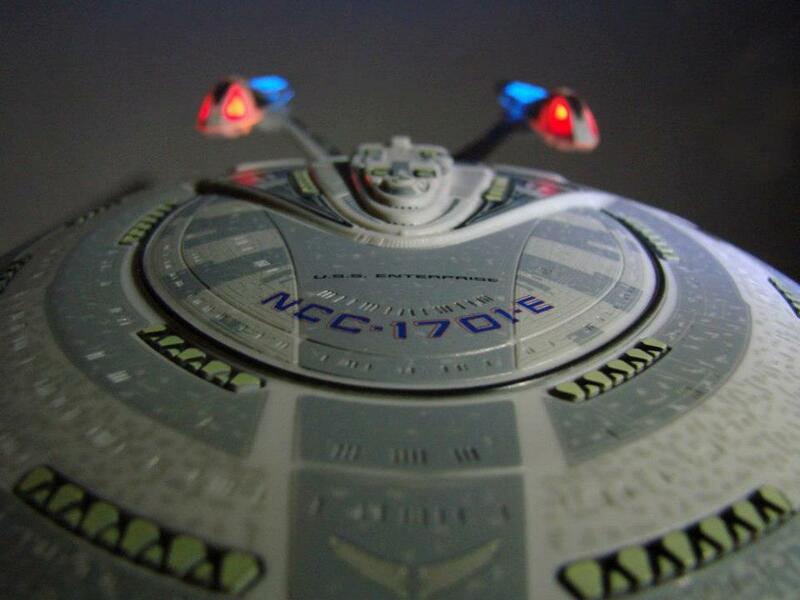 And of course, the ship features the same authentic sound effects as well as dialogue from Captain Jean-Luc Picard.